‘Depression is more than simply feeling unhappy or fed up for a few days … when you’re depressed you feel persistently sad for weeks or months, rather than just a few days. 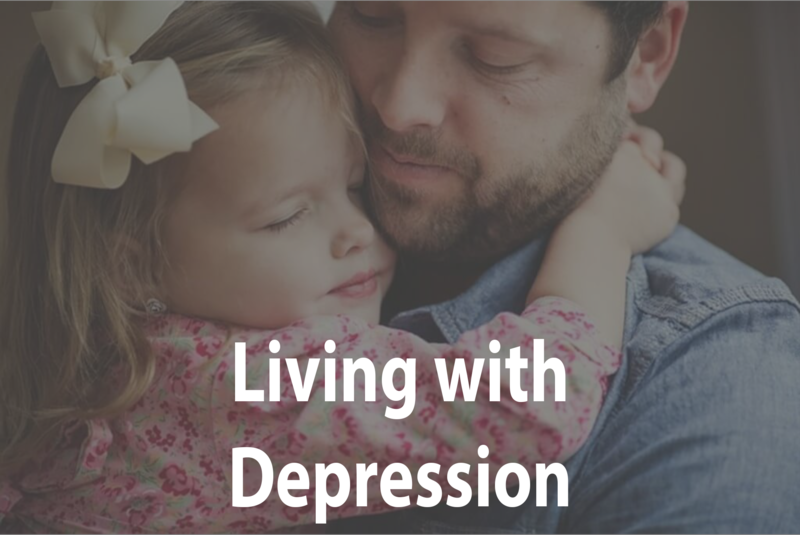 ‘Depression affects people in different ways and can cause a wide variety of symptoms. They range from lasting feelings of unhappiness and hopelessness, to losing interest in the things you used to enjoy and feeling very tearful. Many people with depression also have symptoms of anxiety. There can be physical symptoms too, such as feeling constantly tired, sleeping badly, having no appetite … and various aches and pains. NHS Choices – an overview of clinical depression. SafeSpot – information on the causes, symptoms, diagnosis and treatment of depression. Rethink Mental Illness – information about the signs of depression, and advice on what to do if you think you may have depression. Young Minds – a guide to the symptoms of depression and finding help if you think you may have depression.